Molded from a single piece of silicone rubber, the MagGrid's carefully optimized beam pattern provides even light coverage and eliminates unwanted light spill, allowing photographers to capture cleaner and more consistent photographs between shots. 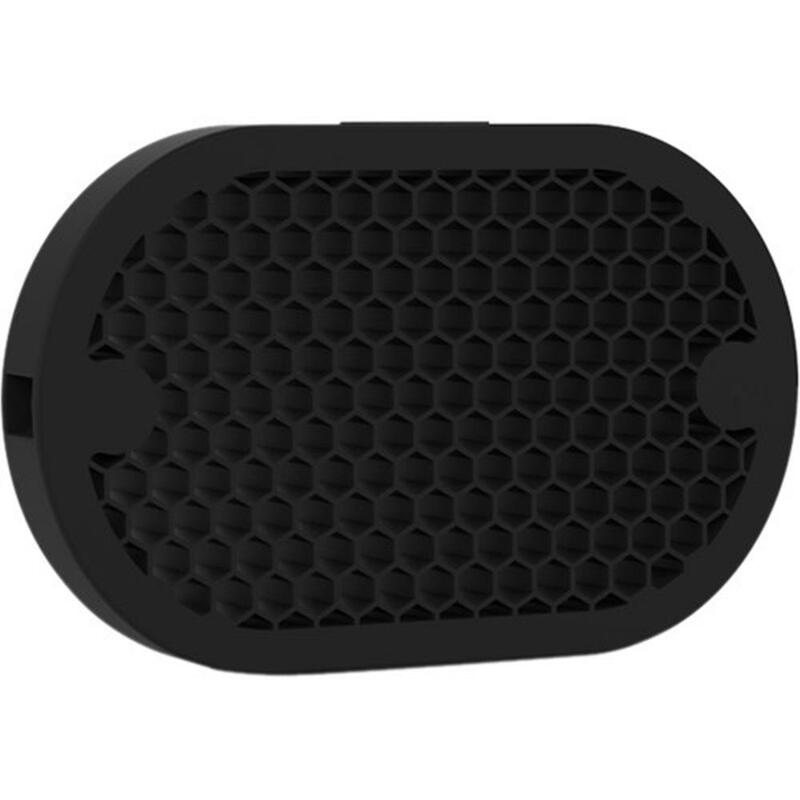 We've taken the typical grid and redesigned it, making our MagGrid a super durable, magnetized honeycomb grid. Your light control is strong. Having just one grid design means you'll never second guess which grid you grabbed from your bag when you're shooting in a dark or fast-paced environment.